2018 has been an exceptional reading year thus far. And you know what I think the difference has been? Intentionality in the time I invest in reading and the intentionality that I practice in selecting book titles to read. So, I wanted to share the best so far! I am well on my way to some personal reading goals in 2018! 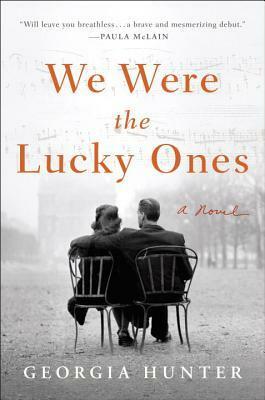 Easily the best book I have read so far this year (and, might I say, the best book I have read in a long, long time), is Georgia Hunter’s debut historical epic, We Were the Lucky Ones. 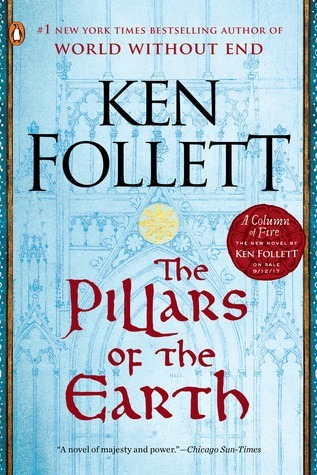 I cannot recommend this book highly enough to all my reader (and non reader) friends alike! This novel hit all the marks for me- made me laugh, cry, ache, and hope. 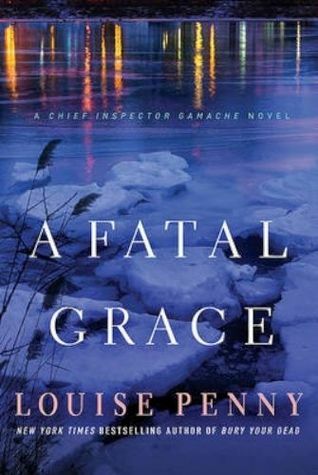 I continued in the Armand Gamache’s Murder Mystery series by author Louise Penny; book 2 in this prolific series was A Fatal Grace. At a Boxing Day Curling match in the charming town of Three Pines, just outside of Quebec, a murder is committed in broad daylight and in front of the entire town. So brings our unlikeliest of heroes, Chief Inspector Armand Gamache, back to Three Pines and all its quirky characters. I enjoyed Book 1, but I must say, her books just keep getting better & better! Can’t wait for Book 3- The Cruelest Month. Won’t be too long until I pick that one up! 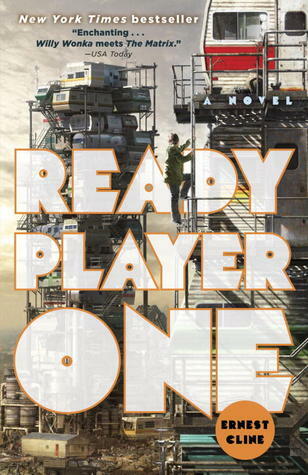 I took a step way outside of my reading comfort zone and went on a recommendation of a friend and read Ready Player One, a futuristic sci-fi adventure story by Ernest Cline. So fun and addicting and jam packed with 80’s pop culture references. Thoroughly enjoyed this wild & twisty ride with all sorts of plot twists and filled with delighted 80’s pop culture tidbits. Wade, and all his gunter friends, were true little “heroes” you couldn’t help but stand up and cheer for! Wade was so plucky and confidant, but also deeply compassionate and highly-relatable, even for non-gamers like me! My only criticism is the use of language in the book. It took me out of the story a few times, and that’s why it is not getting 5 stars from me. 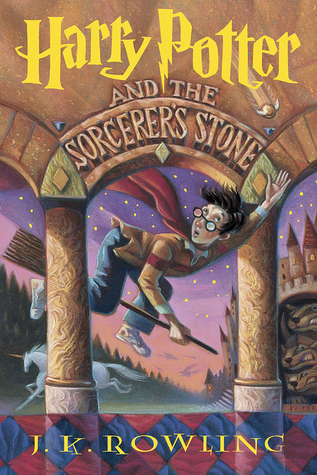 I am also thoroughly enjoying my re-read of both the Harry Potter Series as well as CS Lewis’ classic Chronicles of Narnia this year. There are 7 books in each series and I have read 6 total- 4 from one series and 2 from the other. 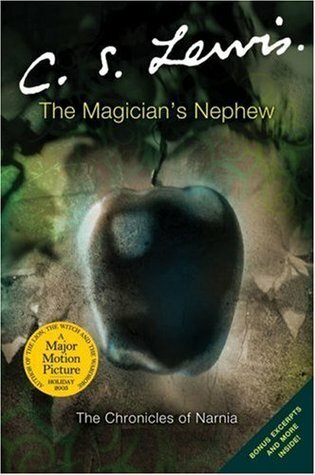 Overall, I am enjoying the re-read of each even more than I remember from the first reading. Knowing the endings, knowing the characters as I do, I am noticing so many little details that would have been invisible upon the first reading, but are incredibly important to the overall themes of the novels and the overarching plot and story lines. I highly recommend re-reading old favorites. It’s just like revisiting old friends you haven’t caught up with in a while. 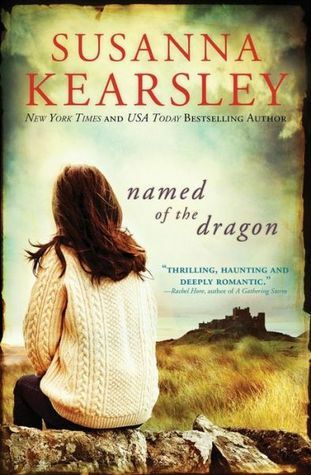 I also read Named of the Dragon by Susanna Kearsley, one of my favorite authors. Every time I am in a book store, and I see one of her titles on the shelf, something comes over me and I have to pick it up and compulsively read it until I close the back cover. 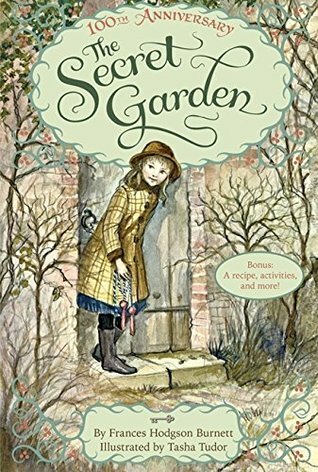 Her writing is so atmospheric, and although this is not one of her best works in my opinion, I did really enjoy this one.